AcoustiCon is the duo of Brad Sayre and David Simmons. 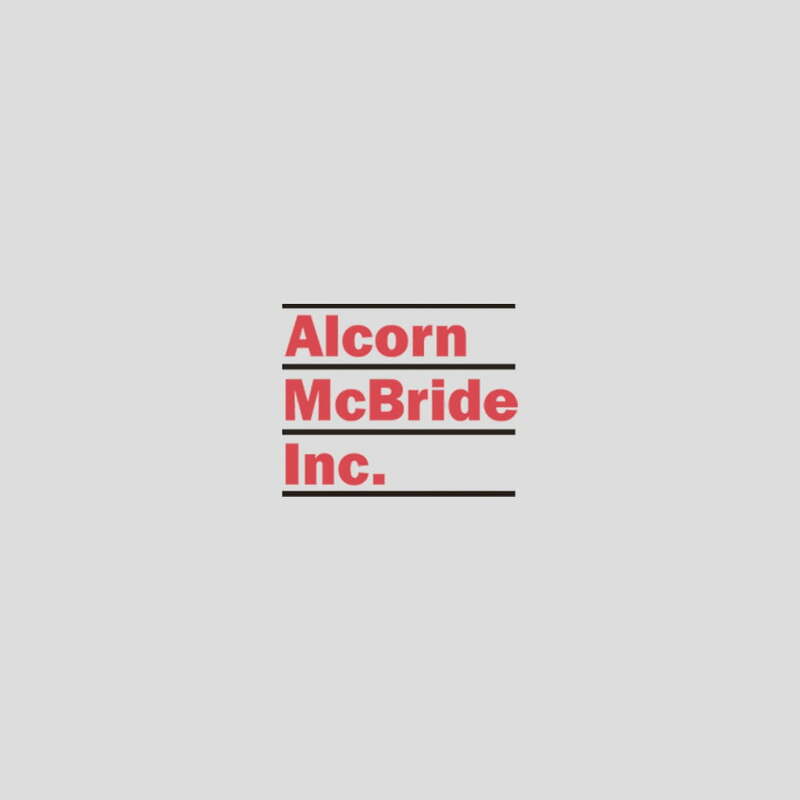 They use Alcorn McBride show control and video playback equipment in their live shows, which are complete multimedia concerts incorporating sounds, images and blistering guitar work. Here’s their latest video, which also features 16 month old Aziyan.